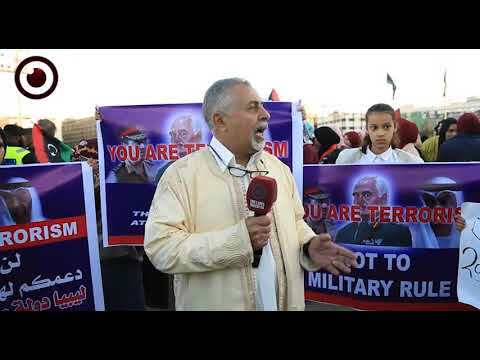 Tens of protesters took to the street in Benghazi, eastern Libya, calling on the UN envoy Ghassan Salame to leave for his "intentional negligence of the role of the Libyan army in fighting terrorism and for favoring Islamists over the army." "Salame is always issuing statements to fool the public opinion." the protesters said in a televised statement. 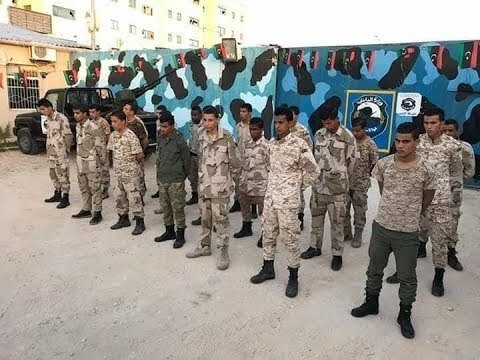 They denounced as well Salame's statements that doubt the objectives of the current military operation in southern Libya, led by Khalifa Haftar, accusing him of being biased to the Presidential Council. 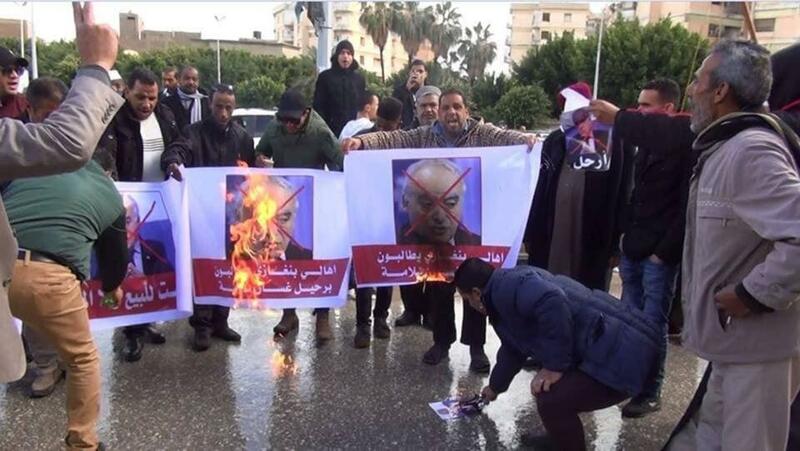 The protesters took it as far as burning the photos of Salame in front of Benghazi municipal council, demanding him to leave as "he is biased to Islamist Politicians." 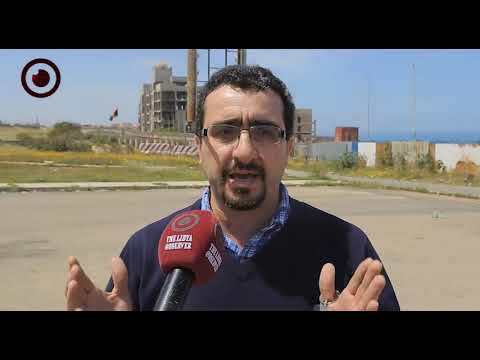 Such denouncing voices of Salame in areas controlled by Haftar come after the former had criticized the military operation led by Haftar in southern Libya in a briefing at the UN Security Council two weeks ago, blaming him as well for the deteriorating humanitarian conditions in Derna. 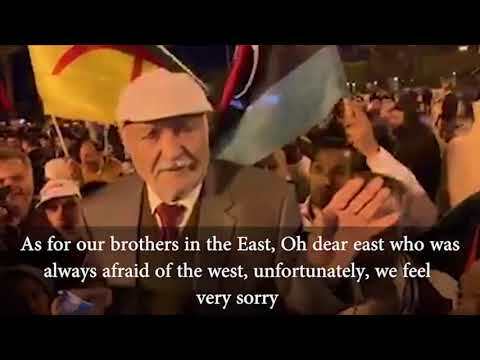 Salame's statements caused him lots of trouble with the east-based authorities which called for avoiding dealing with him and sacking him from the UNSMIL. Haftar's force spokesman Ahmed Al-Mismari said last week that Salame has become a foe and part of the crisis in Libya, not the solution." Last night, Salame was interviewed by a Haftar-loyal TV channel, and he said he was in constant talks with Haftar to reach a political solution to the crisis.